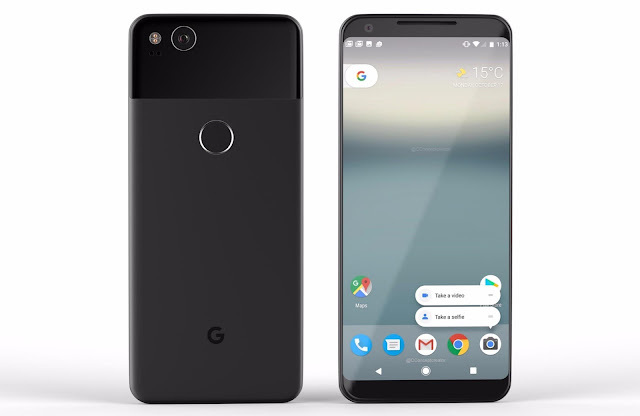 Google Launches Now New Google Pixel 2 XL You will be surprised by the fact that so many good features and so good prices.Google's first pixel device had a good presence in the market. on the technology giants have launched the second version of this phone, out of which we are presenting a review of pixel XL. 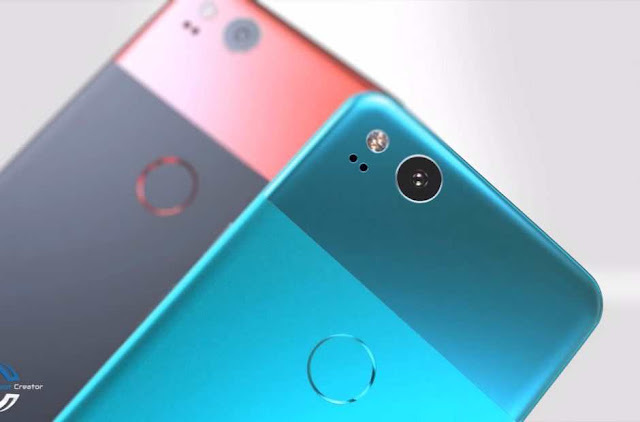 REAR CAMERA > 12-megapixel,8-megapixel fixed-focus selfie camera. OPERATING SYSTEM > optical stabilization (OIO) operating system.